← What is Sports Medicine? In general news, President Trump announced that he was canceling the June meeting with North Korea, then reversed that a day later. Meanwhile, yet another American hostage was freed. Venezuela released Joshua Holt. In politics, Trump summoned the heads of the FBI and DOJ to discuss the news that the Obama spy agencies planted moles inside the Trump campaign staff. 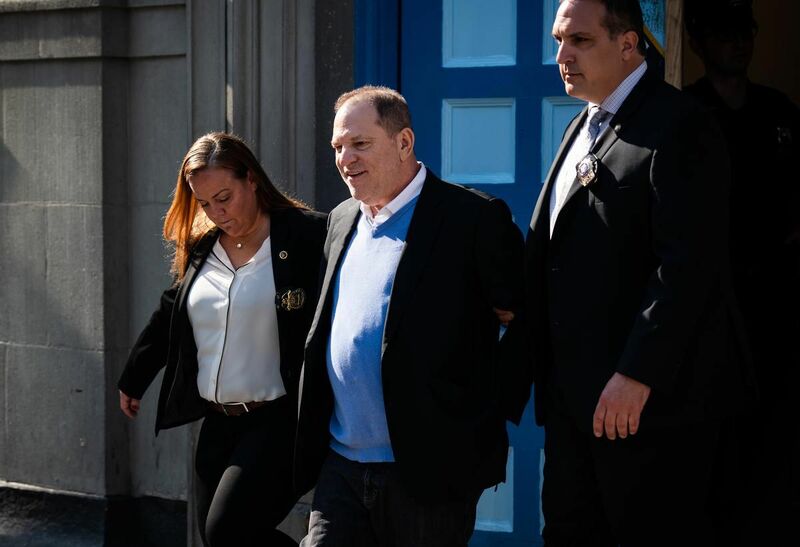 Finally, Harvey Weinstein was arrested in New York by the Manhattan DA, but only after the federal prosecutors convened a grand jury. In healthcare business, news was slow due to Memorial Day. Anthem (ANTM) announced the acquisition of private company Aspire, a palliative care company. This is part of the trend for insurers to cut costs through vertical integration and innovative new healthcare provider ideas. On the data front, AstraZeneca’s (AZN) lung cancer drug Imfinzi succeed at extending survival in unresected non-small cell disease. From the FDA, Dova Pharma’s (DOVA) drug Doptelet to treat low platelets was approved.